Youngstown Tile & Terrazzo is the premier provider for Cambria Natural Stone Surfaces in Northeast Ohio. Discover stunning designs and beautiful finishing touches for your dream kitchen or bath with Cambria products! Cambria prides itself on being the only family-owned, American-made producer of natural quartz surfaces. It’s a rare combination in today’s increasingly globalized marketplace. As a result, you will experience quality from start to finish. Through state-of-the-art facilities, unsurpassed design innovation, and the work ethic of experienced employee teams, Cambria has rapidly become an industry leader. And you can experience that quality and innovation in Cambria’s natural stone surfaces with YTT! With a convenient gallery below, you can get an idea of the colors and options available to you from Cambria. Click on the image to see a larger view. Note: Because of our beautiful high resolution photos, the page may take a few seconds to load. 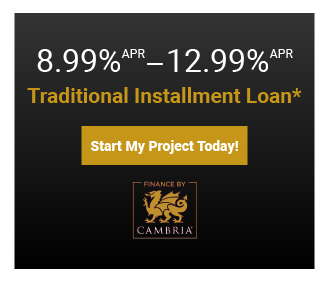 Request a free quote for any Cambria products here! Make your Cambria® dream kitchen a reality! Still have questions? Contact us today at 877.386.7525 or use our online contact form! We look forward to discussing your project! Click on the image to see a larger view. Note: Because of our beautiful high resolution photos, the page may take a few seconds to load. 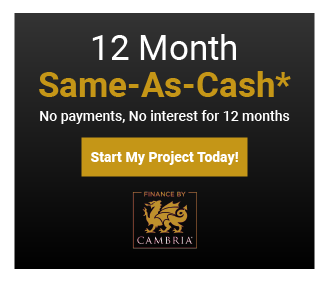 Request a free quote for any Cambria products here!